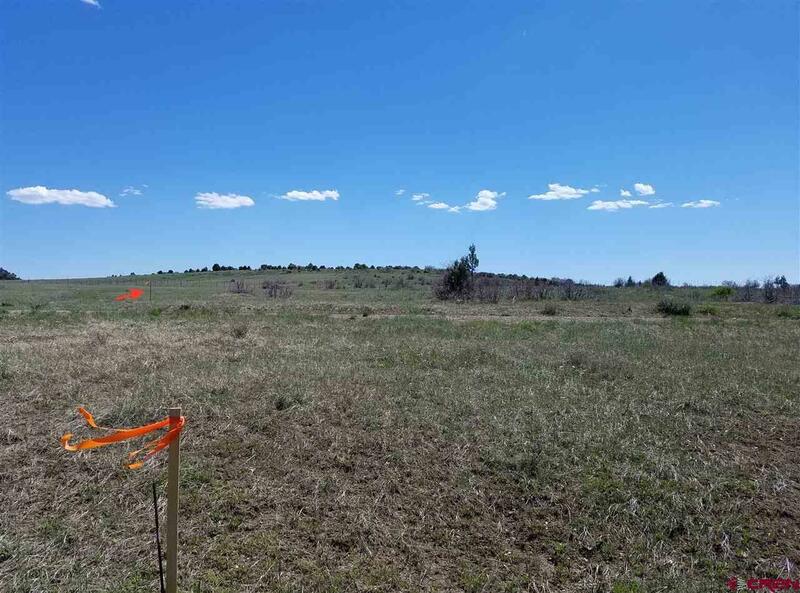 Choose from several possible build sites according to your favorite view! 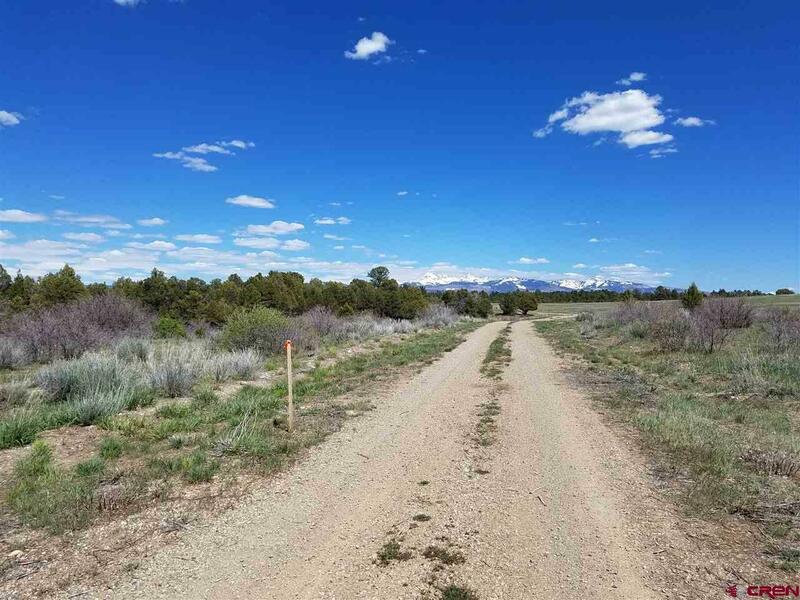 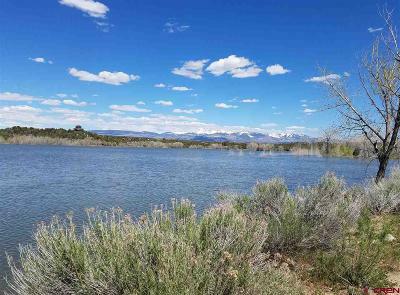 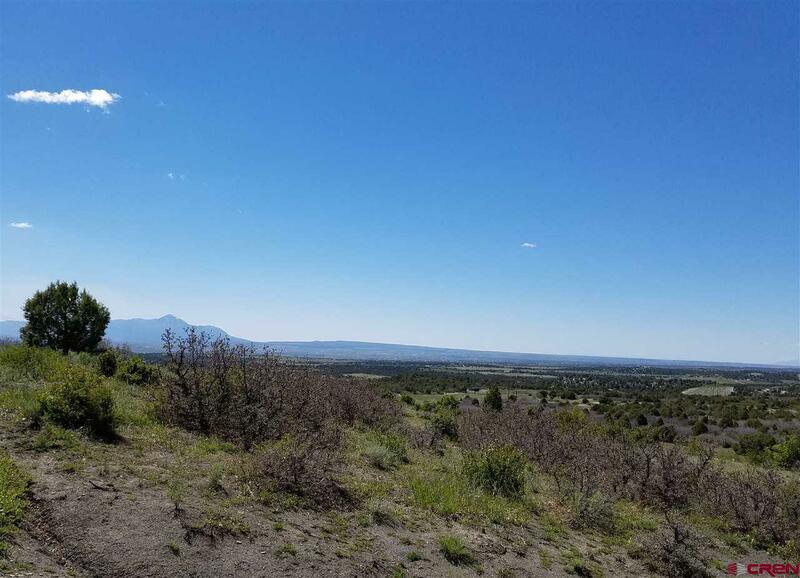 Choices include La Plata Peak mountains, Sleeping Ute mountain, and Puett Reservoir water views... or nestled in privacy among the trees. 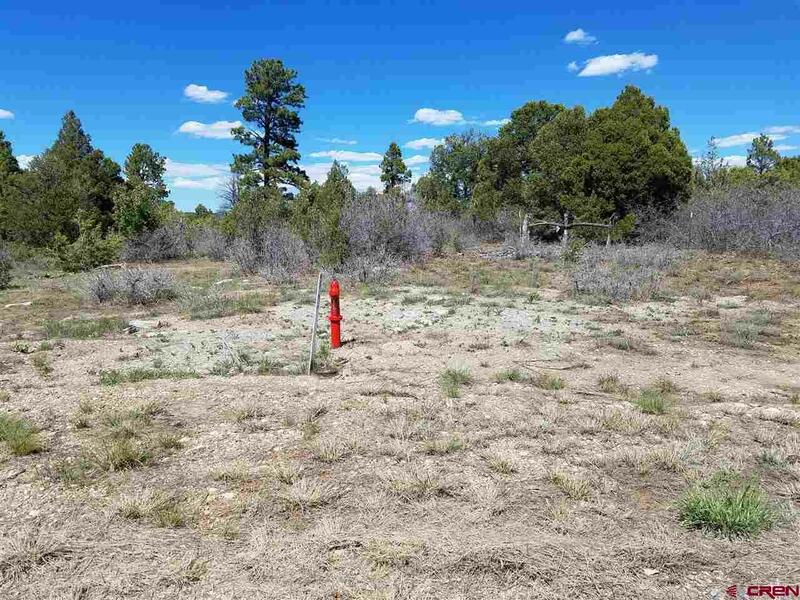 Water and underground electric are already at the the north end of the lot, and lot lines are staked and flagged, in this gated fire-wise community, Rogue Ranch. 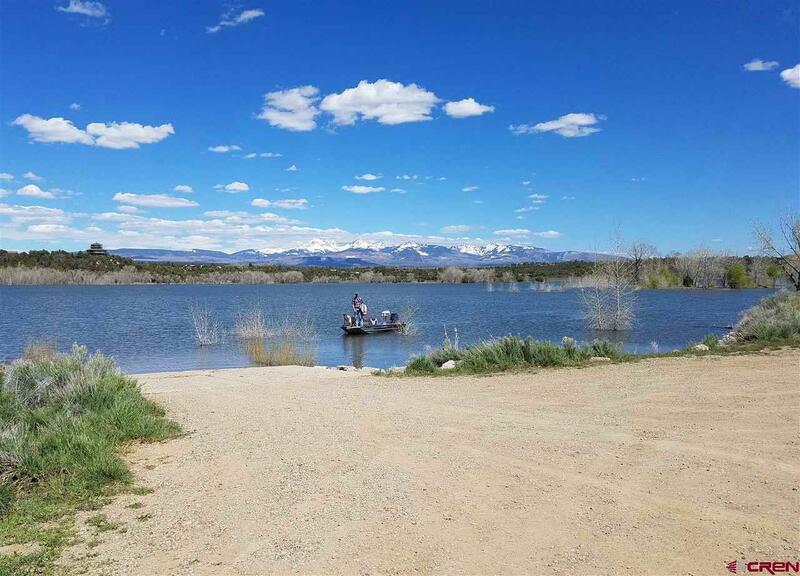 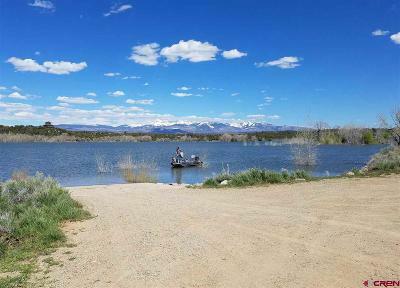 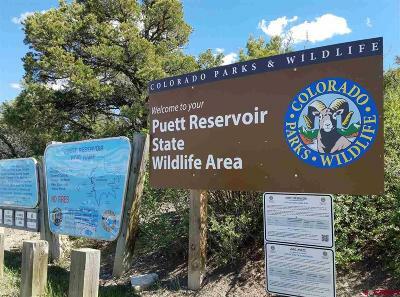 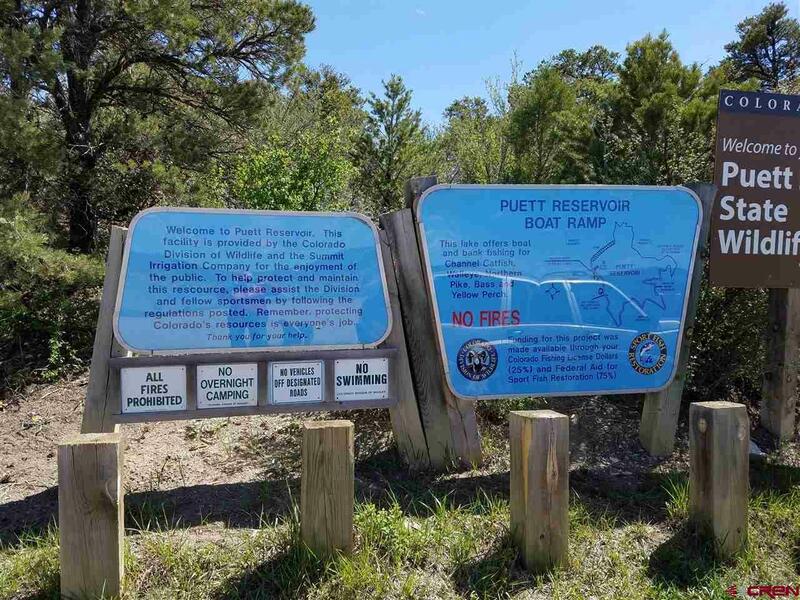 Just a short hike brings you to Colorado&apos;s Puett Reservoir State Wildlife Area, where you can fish from boat or shore. 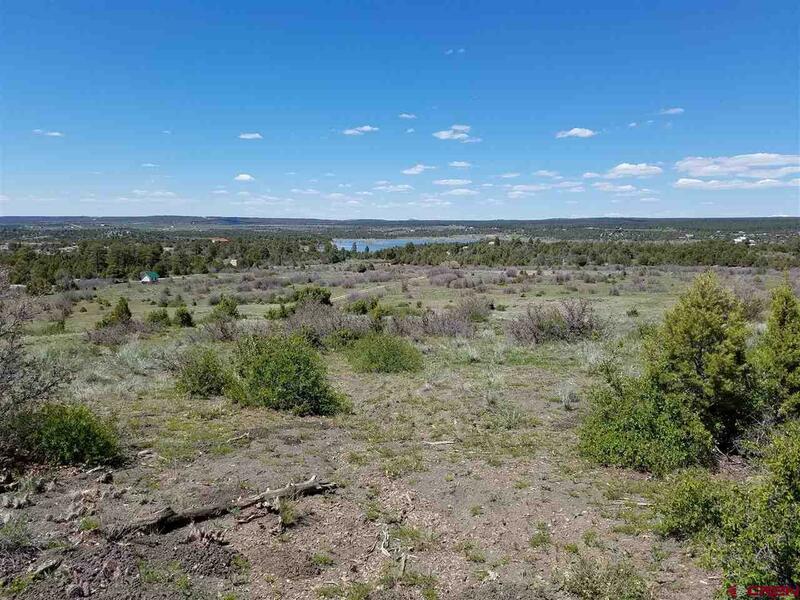 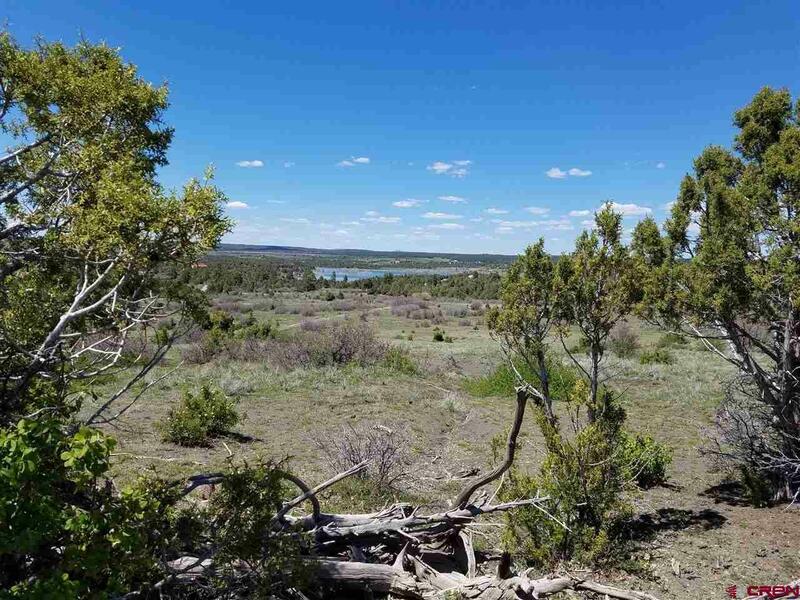 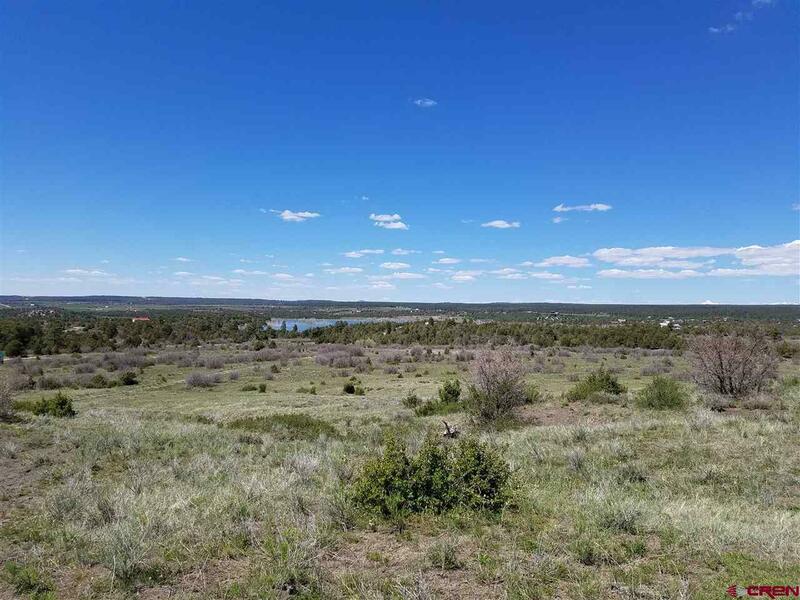 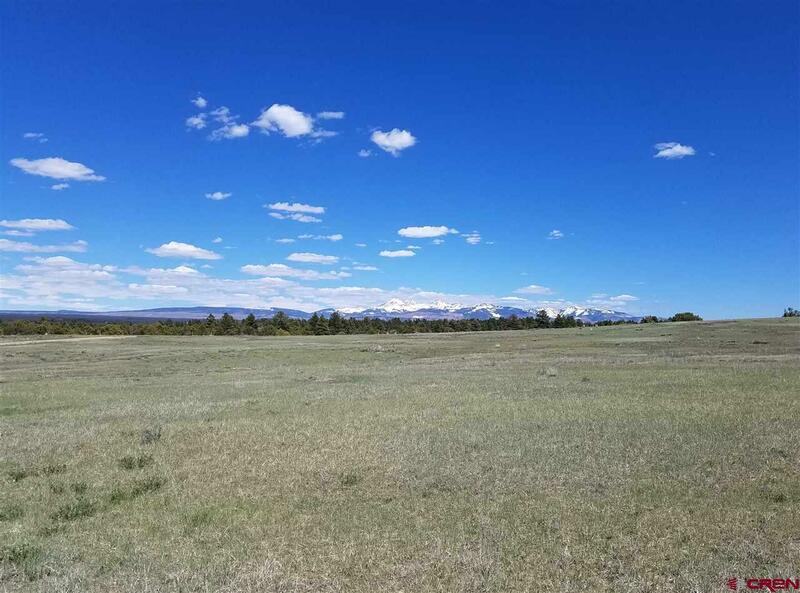 No overnight camping, fires, or off-road vehicles are permitted at Puett, so you can enjoy the peace and quiet of your personal piece of Colorado serenity. 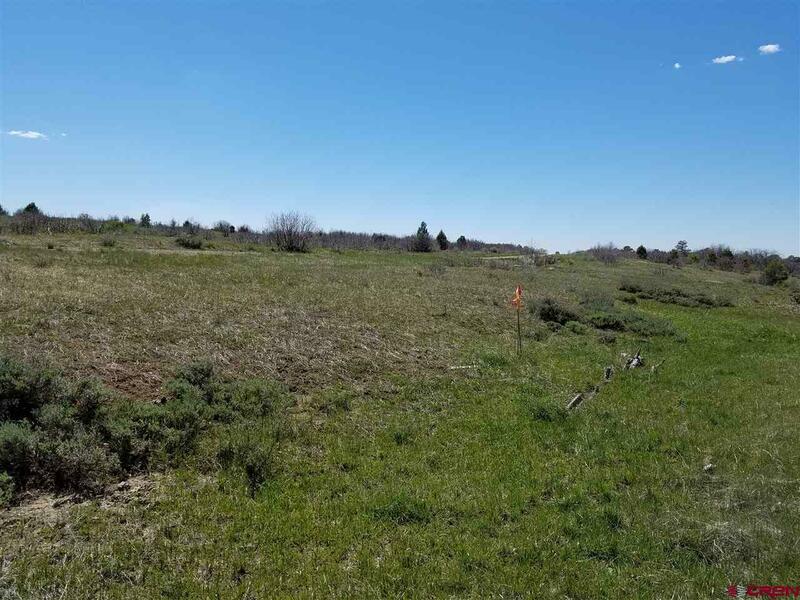 There is an old fence crossing the property, but no enclosure and not an indicator of any current lot boundary. 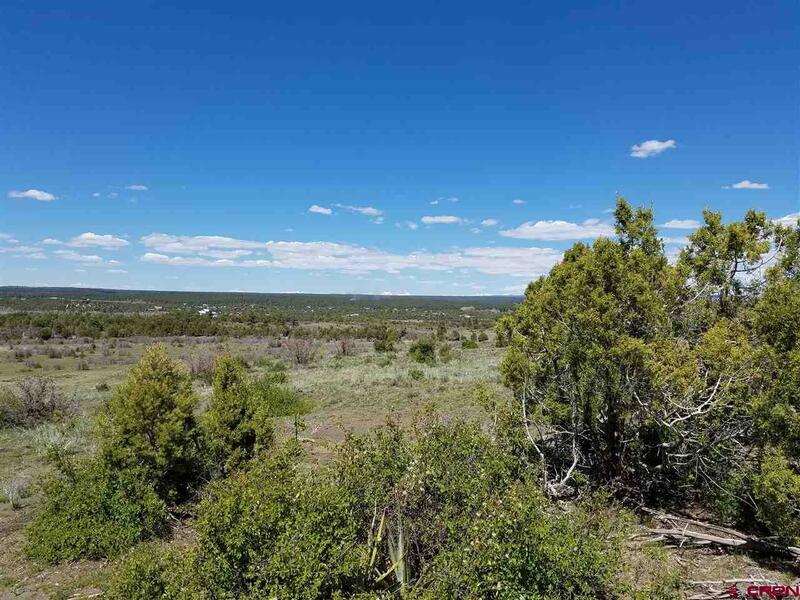 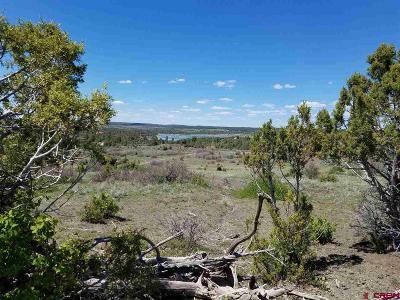 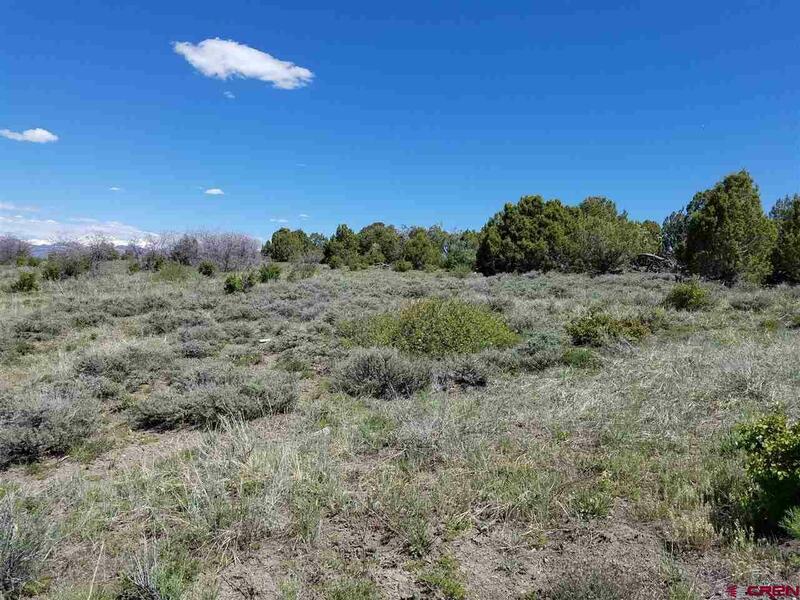 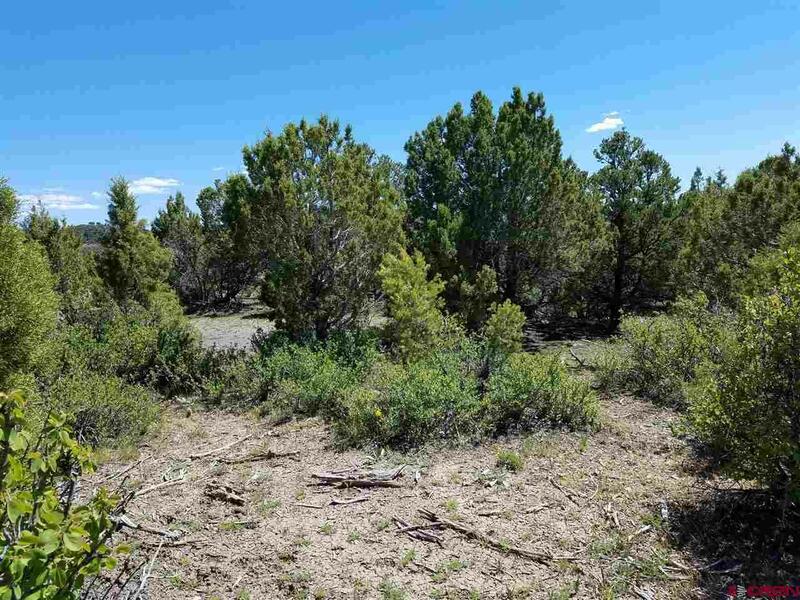 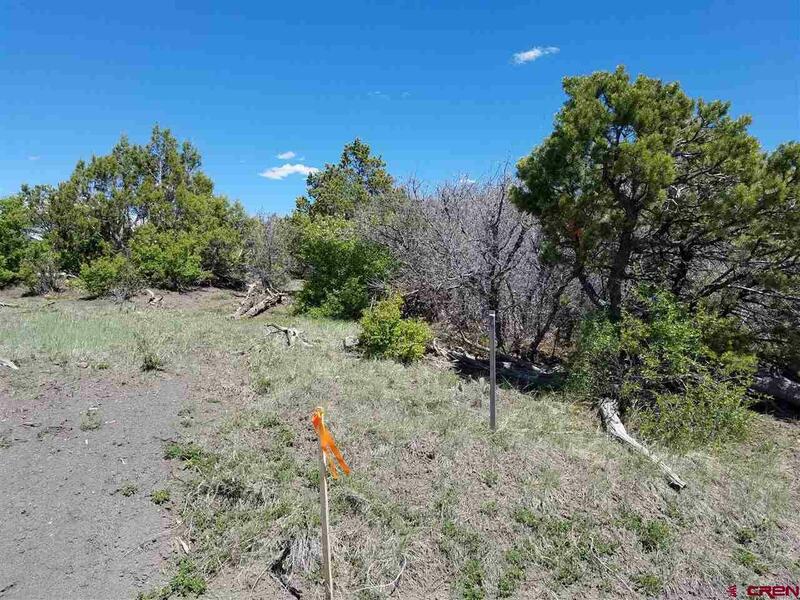 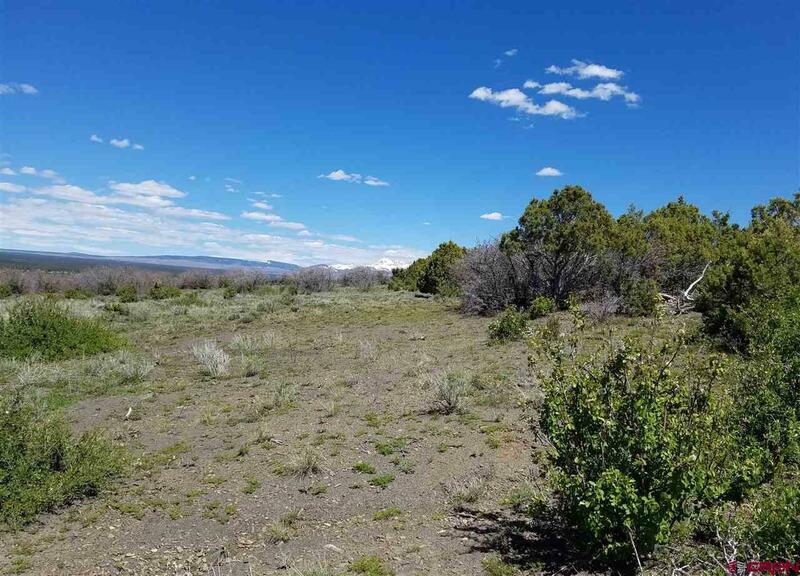 The southern end of the lot rises to a heavily treed knoll, thickly populated with juniper and piñon pine. 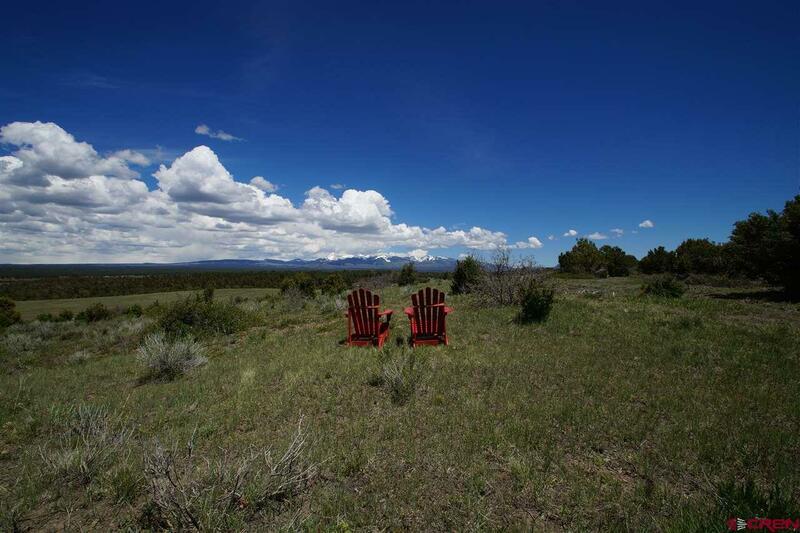 To the north there are many patches of gambel oak, providing cover for wildlife and regal Autumn color. 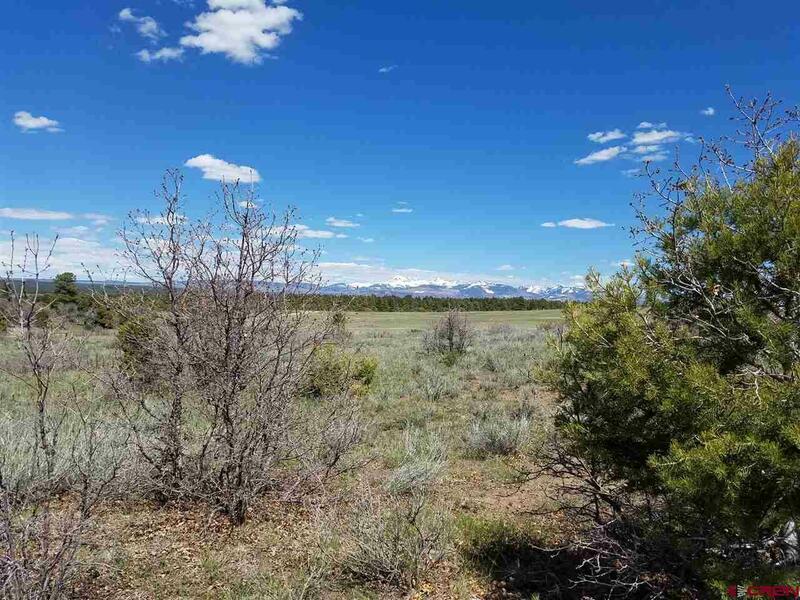 Plenty of open grassland and meadow provide balance to this 35 acres&apos; assets. 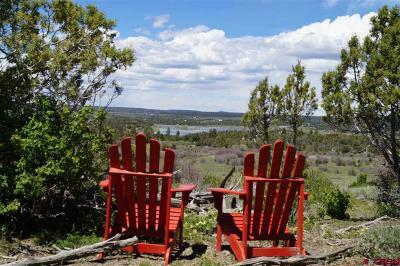 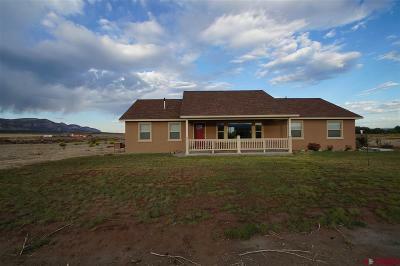 Panoramic lake and mountain views are unobstructed, save for your own trees. 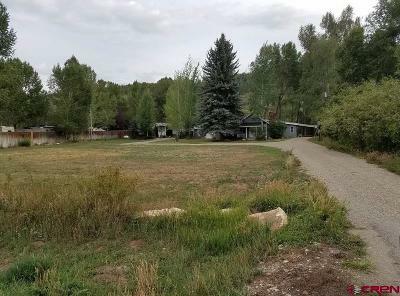 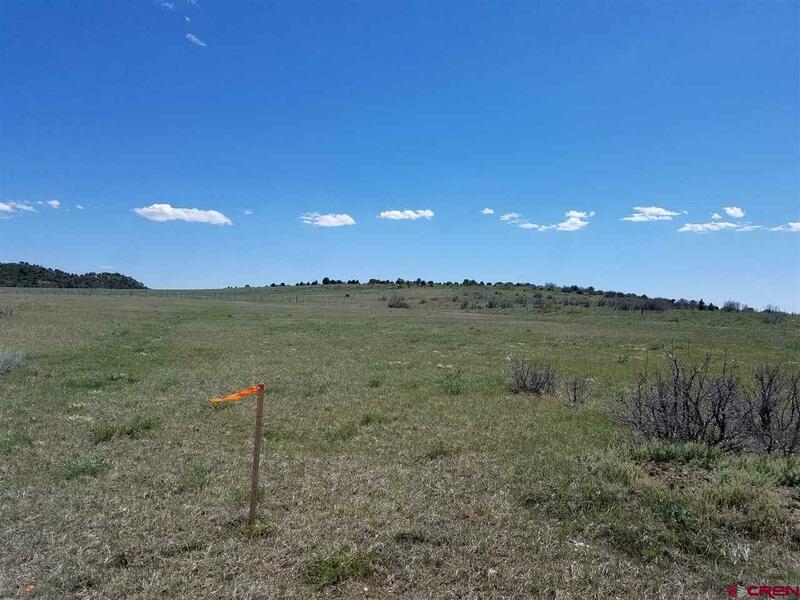 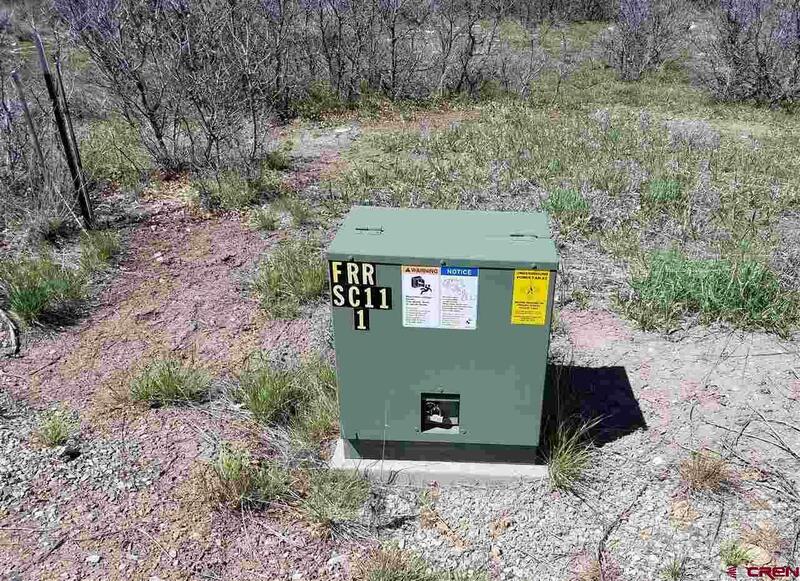 Imagine the starry nights in this scarcely populated corner of Colorado, since low light pollution affords you a wealth of nighttime sky-watching. This. 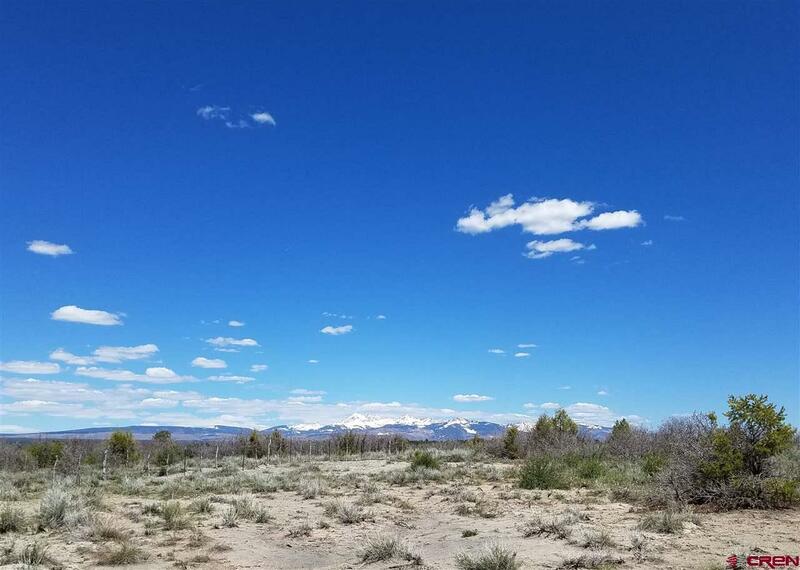 This is the place to build your forever home.